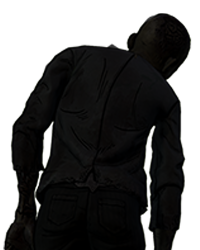 Will TellTale pull a ****** on us ? 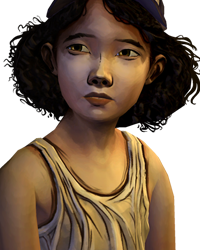 I was wondering, do you think that TellTale are going to pull a Sophia ( From the TV series ) move on us with Sarah ? I mean trying to find her and finally finding her zombified. Yeah, that will bring some good character development.